Salt Lake City is the most populated city in the state of Utah. With a city in its size and population, a mother can only wonder which daycare they should enroll their child in. Articles about daycare centers serving as fronts for drug cartels and organ harvesting are looming over the internet, spreading fear and anxiety in every parent’s heart. Given the socio-political climate and the culture perpetuated by America’s very own president, there is no wonder that a lot might be distrustful of their acknowledgment. That being said, an adult’s life and career cannot just be paused because of parenthood. Parents are more motivated now than ever to maximize their earnings to prepare themselves as well as their families for an unprecedented shift in the economy’s movement. To do this, one needs to start by scratching off their child’s daycare center off their worry list. Most childcare directors are people who have both the heart to help as well as a heart for children. However, those two things certainly do not equate responsibility. Directors are required to be innovative in their initiatives to educate, care, and protect the children entrusted to them. Their leadership skills should not only affect the children, but influence other daycare staff members to do the same. At the same time, the director’s responsibility should come part and parcel with their ability to manage well. A child care center can be chaotic when left to someone who frantically accomplishes things on the last minute. Keeping things in order with a bunch of kids running around and wreaking havoc to the place is a daunting task indeed. A responsible director is organized with tasks, realistic in their set expectations, and can also delegate tasks to achieve maximum efficiency. One of the most effective ways to tell if a daycare center is not only safe but a good influence on your children is by garnering reviews from other parents. 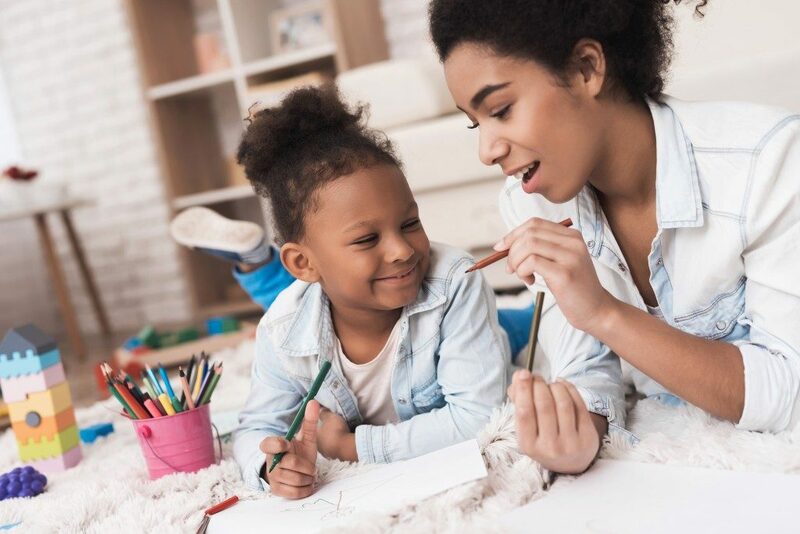 With an acknowledgement that each child has an individual personality, a collective good review from several parents can mean that the daycare knows how to handle different types of children. Besides going through reviews online, keep an ear out from parents that you’ve met or know whose kids attend the same daycare you’re targeting. Social media is also perfect, especially if you have an eye for both accounts. It can be a little sketchy if the employee rotation seems to be happening quite too often than it should be. Plus, even if nothing illegal were going down, it would be hard to build a relationship with the people who give your child the primary care they need while you’re away. A ton of employees also means that more people get to be involved in caring for your child. Make sure that one employee won’t be handling more than five children to assure that your child’s needs are met. See, there can be a lot of things done other than these. You just have to learn how to sniff out the good qualitie of daycare.